In the past, when people wanted to sell a car, buy furniture, find a roommate, or get a date, they would write an ad. Now, with the internet, people still write ads, only they’re online. Undoubtedly, one of the top classified websites in the US and even some European countries is Craigslist. But why? In this article, you’ll find out how to build a website like Craigslist. We’ll tell you what’s so special about Craigslist, how to make money with a classified website, and what challenges you’ll face when building such a website. 1. What’s Craigslist and what’s its secret? Craigslist was launched in 1995 as an email list of events in San Francisco. Today, people can use Craigslist to post an unlimited number of ads for job positions, housing, sales and purchases of movable and immovable property, and personal matters such as dating. Users can also participate in all sorts of discussions on Craigslist forums. The Craigslist website has handy categorization by topics, dates, and locations. The website supports 13 languages, however users can post ads in any language. Some would call it ugly, others intuitive. Craigslist hasn’t changed its design since its launch back in 1995. Ads on Craigslist look very similar to ads in a newspaper, which makes them clear and understandable for everyone, including older people. As a matter of fact, there’s not much of a design to the website at all. No images, no themes, no animations. Only a bunch of links in different categories. Nevertheless, this design allows customers to achieve their goals in the least time possible. Craigslist is everything for everyone. The website covers 70 countries and supports 13 languages. It contains hundreds of categories of ads and has a forum where people can discuss all sorts of topics, from software development to parenting and veganism. Every month, about 60 million ads are posted on the site, including 1 million job postings. The majority of postings are absolutely free. Users outside the US don’t even need to register. Anyone can go to the Craigslist website and create an ad with a few clicks. It’s as simple as that! Only job ads, apartment rental ads, and ads for some therapeutic services cost money, but even then only in specific areas like San Francisco, New York City, and other large cities. Still, the most expensive posting on Craigslist is much cheaper than on job board websites. Prices on Craigslist range from $15 to $75 per post. If you’re thinking about how to build a website like Craigslist, you should reflect on two options: developing it from scratch and using open source solutions. Let’s consider the strengths and weaknesses of each approach. To build a classified website based on an open source solution like WordPress, you need to create a website and add (usually buy) a theme with the functionality you want. If a theme doesn’t have a specific feature, let’s say a payment gateway, you can buy a plugin to extend the functionality of your website. Price. You can launch a WordPress website almost for free (you need to pay only for a domain and hosting). Though beautiful design themes and additional plugins that are paid too and billed on a monthly basis. Development time. Technically speaking, you don’t need to create or build anything. You can simply choose parts of your website like a puzzle. This process will take less time than developing from scratch. No need for coding skills. Even if you don’t have any technical or coding knowledge, you’ll be able to launch a website. There are hundreds if not thousands of tutorials on this topic. Little customization. There are a lot of themes with classified ad functionality. To extend that functionality, you can add plugins. But you can’t exclude the features you don’t need. You can change the main colors and add your logo; however, if you want to significantly change the functionality or design of a theme, you’ll need help from a professional developer. And to be sure, this is a long and tiring process. No support. The more plugins you add to your site, the more complicated it gets. Add a growing number of users and you’ll get bugs and website crashes. When this occurs, you’ll need to find a developer who will first need to audit the whole codebase and only then can fix bugs. No unique functionality. If you want your product to have some unique, first-of-its-kind features or use technologies such as machine learning, artificial intelligence, or the blockchain, an open source solution won’t cut it. Scalability issues. Open source platforms like WordPress were initially created for blogs. When you add numerous plugins to such a website, you add pieces created by different teams with different coding styles. This weakens the architecture of your website. More than that, these solutions aren’t optimized for multiple databases or a distributed database architecture. That’s why if you want to bring a lot of customers to your website, you need to consider developing it from scratch. When you build a website from scratch, you can be sure that it will have only those features that you need and will have the design that you want. Development from scratch also means that you get a piece of software that belongs to you only. Scalable architecture. 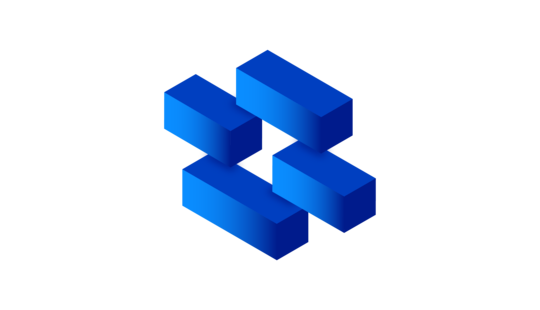 Development from scratch allows a product owner to design for the planned number of users and create a well-considered architecture that can easily scale when needed. Product owners can even start with a minimum viable product (MVP) and then add features or modify the website when and how they want. Full customization. Customization isn’t only about the design; it’s about the user experience and user satisfaction, which you can improve by tailoring the design of your website to the needs of your target audience. When you launch a custom website, it’s much easier to adjust something if you see that the audience reacts in a way you didn’t expect. Security. Personal data of users and their banking information have to be protected at the highest level. When building a website from scratch, you can think through all levels of protection and implement them in a straightforward manner. Higher price. Development from scratch always takes more time and, of course, more money. The final cost depends on the team you hire (whose cost will depend in part on their location) and the technologies you use. Some technologies allow developers to cut development time in half. Ruby on Rails is one of those technologies. If you want to know more about Ruby on Rails and how it helps startups, read this article. Longer development time. Development usually takes about 30 percent of the total time needed to launch a product. The other 70 percent is spent on planning. Planning is a crucial step that helps both teams and product owners get the same vision of the product, think through the user journey and architecture, get to know all pitfalls and challenges, and solve them at the discovery stage. How can you choose the best development approach? The answer depends on the purpose of your website. If you want to validate your idea fast or you need to show something to your investors as a proof of concept, then you can opt for an open source solution like WordPress. If you want your website to last, you want to improve it over time and develop it into something bigger, and your idea involves innovations and new technologies (machine learning, artificial intelligence, or blockchain), you should definitely go for custom development and build a website like Craigslist from scratch. The features listed below form the core of a classified website like Craigslist and are absolute must-haves. Registration. Registration is necessary, so users can easily manage their personal information and track the transactions with the website. Personal accounts. Not all users have to create accounts on Craigslist — only users that want to post paid ads and users from the US. However, we recommend adding personal accounts because user data allows you to get to know your target audience better and helps you moderate ads. Search filters. Filters help users find relevant ads. 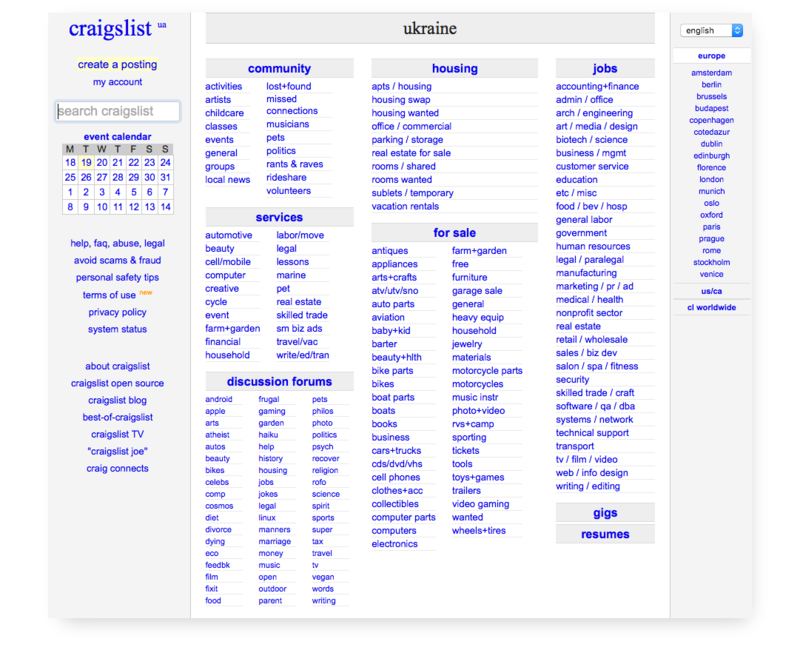 On Craigslist, users can search by dozens of categories. Post an ad. To make the user journey fast and intuitive, users have to be able to post ads in a few clicks. Calendar. A calendar allows users to find a list of events. Communication channel. In order to protect users and their personal information, Craigslist allows people to send emails without seeing the recipient’s address. Another option is to add a built-in chat to help customers get in touch without disclosing their contact data (like on LinkedIn). Moderate an ad. When a user sees an offensive ad or an ad that offers something illegal, they can ban it. 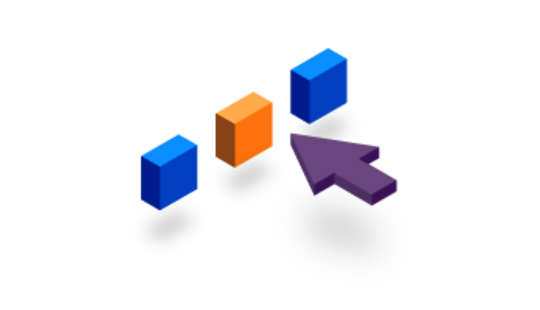 Forum for communities. 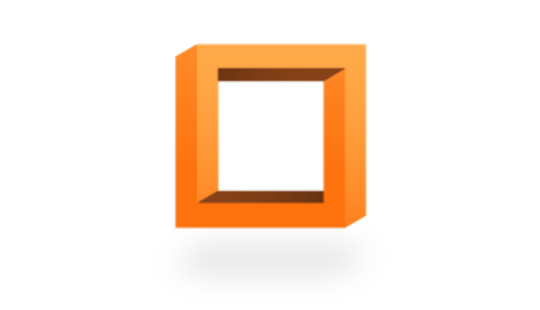 A forum is not a typical feature for a classified website. Nevertheless, Craigslist has one and uses it to strengthen its community. You can add any other feature to the product from the very beginning or after the website is launched and you’ve collected some data. From the technical point of view, it’s not that hard to clone the functionality and design of Craigslist. It’s much more difficult to attract users and retain them. Here are the main challenges you need to cope with when you create a website like Craigslist. #1. How to gain traffic? While you could make an identical website, it’s the traffic to Craigslist and the loyalty of its users that make it difficult for a new company to step into the market. 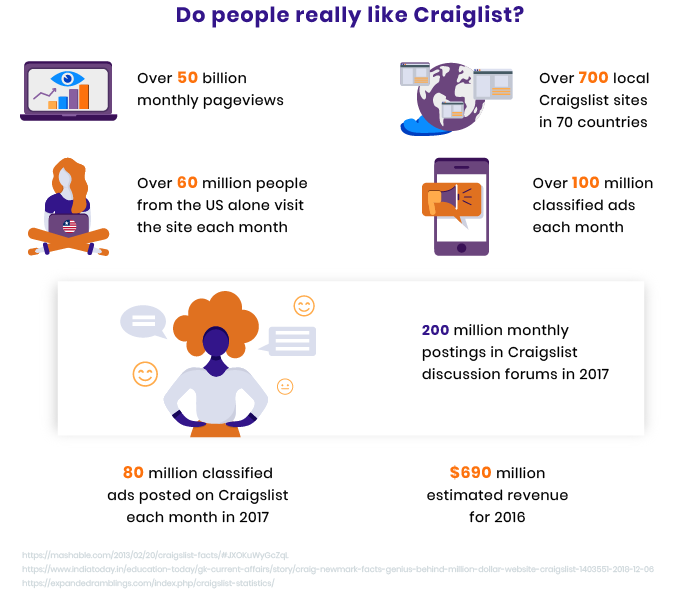 Craigslist is currently the 45th most popular website in the world and the 14th most popular in the United States according to Similar Web. So what do you need to attract users to your product? The only possible way to attract users and retain them is to offer them some real value. This value can be anything, but it should solve users’ pain points. 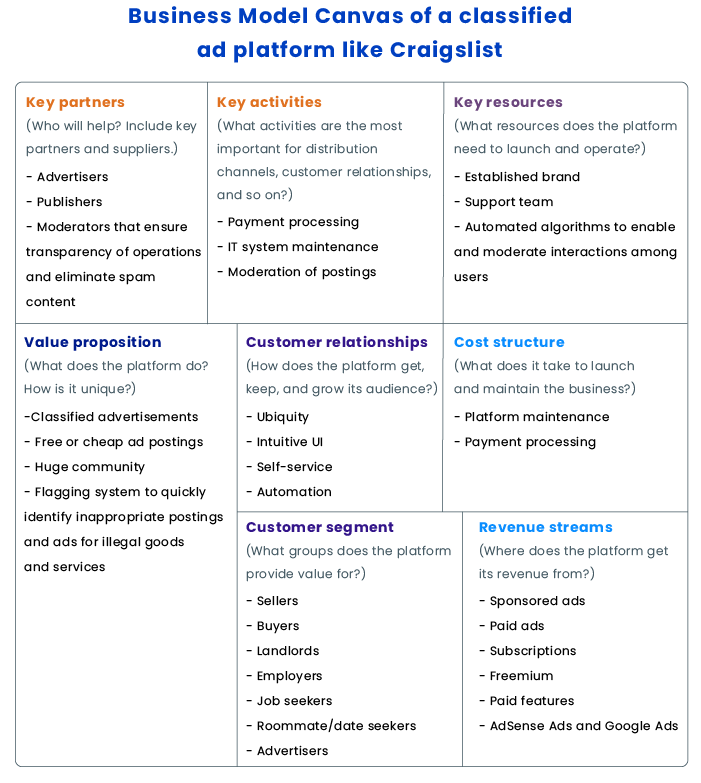 If you still don’t know your audience well and are hesitating on a business model for your product, you can find a lot of ideas and useful information in the Business Model Canvas for Craigslist at the end of this article. #2. How to moderate advertisements? At its early stage, Craigslist suffered from ads for illegal products and services and unreliable sellers and service providers. There even was a case when a woman tried to hire a killer via the website. In order to banish all these illegal activities, Craigslist set its own terms and conditions. Today, any users can flag an ad if they think it’s against the site’s policy. There are several approaches that can help you moderate ads, starting with a policy agreement that every user has to accept, manual checks (good for websites with low to medium traffic), and scripts that check all ads automatically. #3. How to provide customer support? Since Craigslist has only about 50 people, it’s no wonder it doesn’t offer customer support. But no customer support means that users can ban ads of their competitors and no one will deal with it. An aggrieved party can’t prove or change anything. But it can post an ad again. As well, Craigslist has no rating system and no ability to leave comments. Which means anyone can become a victim of fraud. The easiest solution that doesn’t require hiring lots of people is a rating and comment system that shows customers the reliability of a seller (or landlord or employer). Pay per post. This approach is popular on job board websites, where an employer pays a fee for every ad posted. Monthly subscription. If you choose this monetization technique, your users will have to pay a fee every month to be able to use your platform. Be careful with this strategy, as users rarely agree to pay for a service before they even get to know it. You can offer a free trial period to help users understand if they want to pay for the services you provide. Paid features. 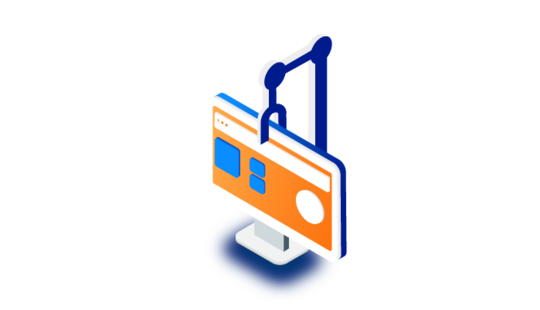 When you choose this approach, you need to provide users with a set of free features and offer additional paid functionality. For instance, users can pay to promote their ads or to remove all advertisements on your site. AdSense Ads and Google Ads. Another approach is to make the platform free for all users but to sell your website space to AdSense Ads or Google Ads. OLX and Quikr use this strategy. When choosing this technique, make sure you don’t use too many ads, as users don’t like oversaturated websites with twinkling banners everywhere. Sponsored ads/banners. You can sell your website space directly to various enterprises to display their ads or banners. The difference between this option and AdSense is that sponsored ads are completely controlled by you and there’s no revenue sharing with third parties. When you build a business from scratch, it can be difficult to define what groups of people will be using your platform, who your key partners will be, how to build customer relationships, and what expenditures there will be in the future. You can use the business model of an existing product like Craigslist to fill out a Business Model Canvas and answer all these questions. Or you can use the Business Model Canvas that we’ve filled out for you. Building a classified website is not that difficult from the technical point of view unless you want to implement innovative features or use modern technologies. It’s much more difficult to attract customers and make them loyal to your product. For that, you need to know your audience well and build a solid business model, like the one we’ve outlined for you in the Business Model Canvas. If this article was helpful for you, then subscribe to our blog to get more business and technical insights.